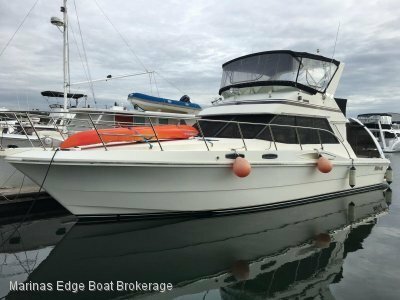 "Beach House" is a 1971 Quilkey 45 flybridge sedan cruiser built in triple diagonal timber and Dynal sheathed, designed and constructed by renowned Sydney timber Shipwright Ces Quilkey at a time when outstanding timber yachts and powerboats were hand crafted. 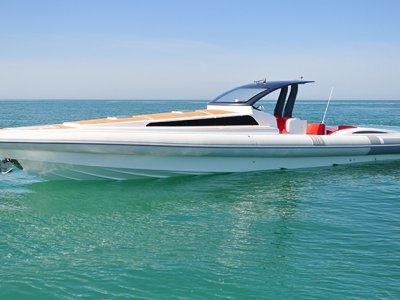 With twin Detroit rebuilt diesels and shaft drive, she will cruise comfortably at 10 knots, but is capable of 18 knots should that be required. With twin cabins, double convertible in the bow and twin bunk cabin to starboard plus convertible dinette in the saloon - all up seven berths. The galley is functional and central to the saloon. 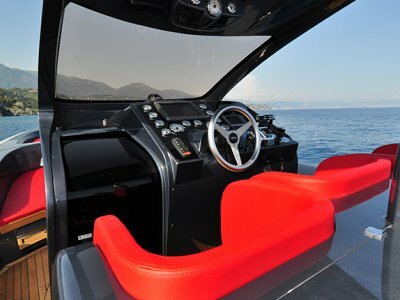 There is a lower helm, plus flybridge and new Raymarine electronics to both helm stations. 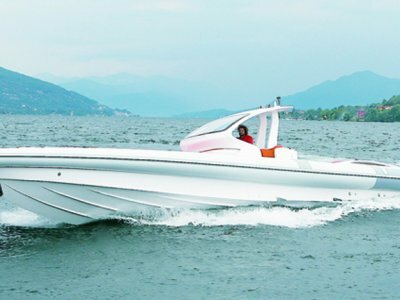 This is a family boat and set up as a family entertainer. The current owner has owned the boat for three years, has extensively restored and refurbished "Beach House" with new decks, new fuel and water tanks, holding tank, changed all lighting to LED and the list goes on.... With fresh white paint, new varnish, new carpet, new cushion covers throughout, new clears and screens, she really looks the part! If you are looking for that special timber classic that does not need restoring, then "Beach House" should be considered. 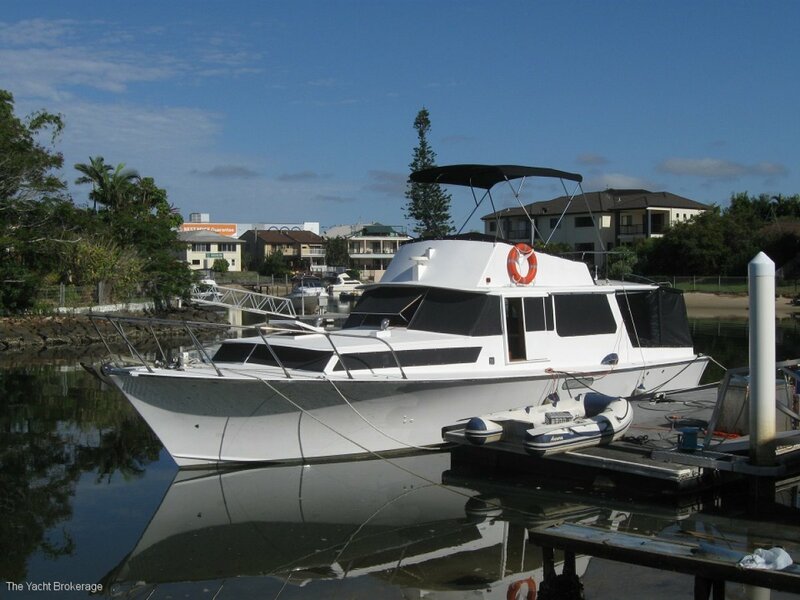 She is available by appointment for inspections at the Gold Coast. Call today to discuss with Peter Nicholson.